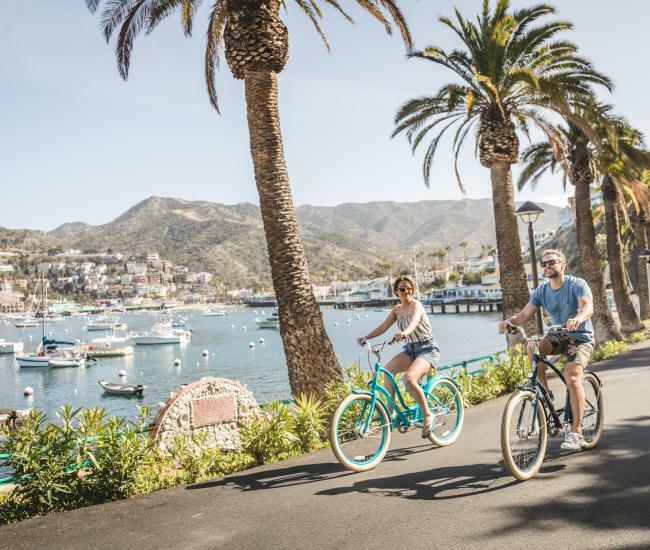 AVALON, CATALINA ISLAND, CA — Getting to Catalina Island just got easier. Catalina Tours, the premier reservation service for the Island, has recently expanded its services to book additional transportation options to Catalina. 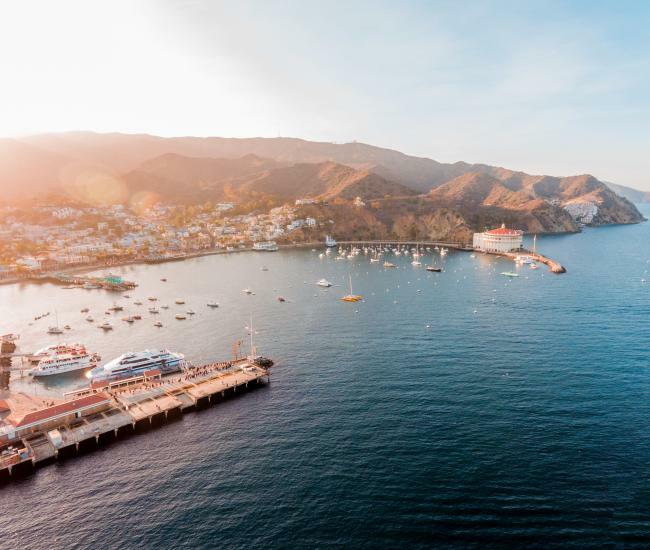 Thanks to the company’s partnership with Catalina Passenger Service and Island Express Helicopter Services, Catalina Tours now offers both flights to Catalina and another option for ferry transportation to the island. Catalina Passenger Services offers a daily ferry trip to Catalina from Newport Beach aboard its high-speed catamaran, the Catalina Flyer; and Island Express provides scheduled and charter helicopter service to the island from four convenient Southern California locations. Together the two companies bring tens of thousands of visitors to Catalina Island every year. In addition to booking transportation and activities, Catalina Tours provides group services, arranging team-building activities, conference space and accommodations. 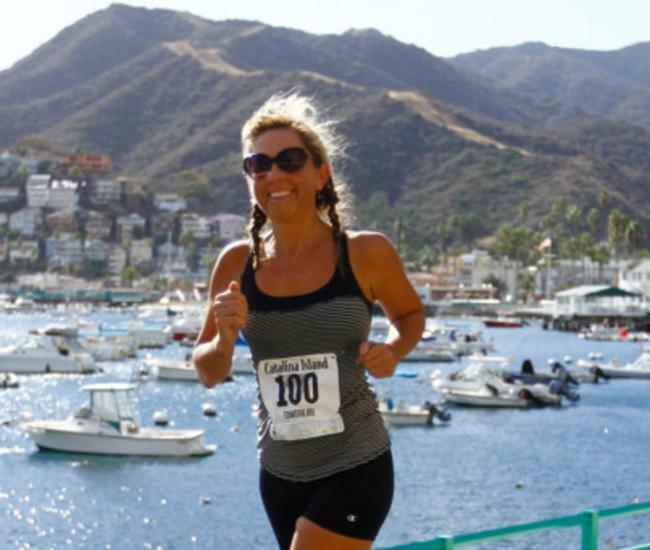 CatalinaTours.com was founded more than 15 years ago to provide marketing exposure for the small businesses that offer most of the activities on Catalina Island. “We’ve recently redesigned our website and have developed an extensive social media and email marketing program,” Eubank said. The entrepreneur has continued that tradition of serving Catalina Island, expanding the company’s offerings for both those who visit Catalina Island and those who serve them. 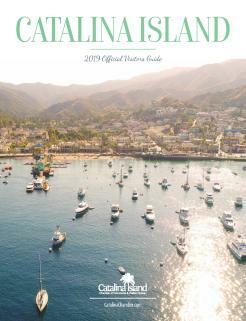 Catalina travelers can start planning their Catalina vacation at CatalinaTours.com or call 310-510-0211.